Welcome to the Big Rig Quilting shop. Here you will find books, patterns, gadgets. We presently only sell and ship in the USA. There is a flat shipping rate of $6.80 so stock up! 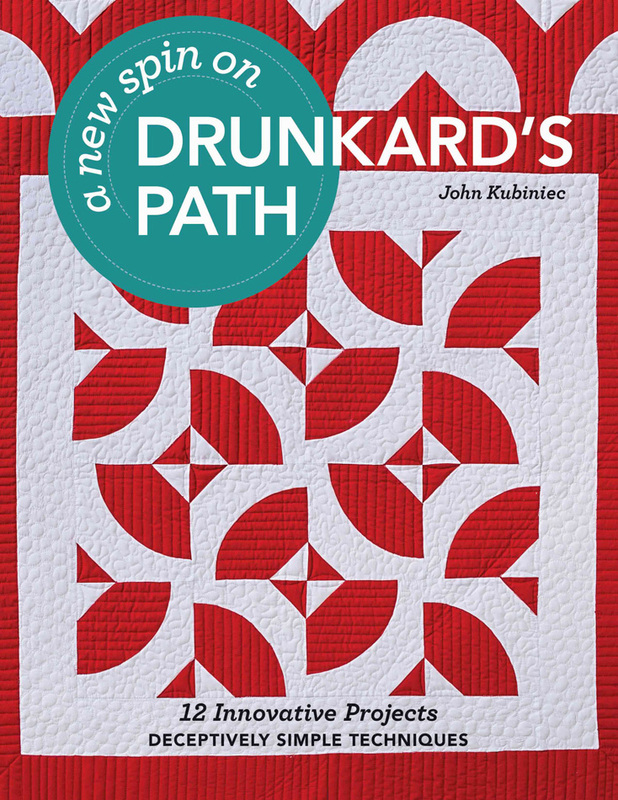 Talk a look at my new book A New Spin on Drunkard’s Path and be sure and check out the combination offer for the book and templates. Stop back often to see what new treasures have been added that you “just can’t live without”! Think you’ve seen all you can make with the Drunkard’s Path block? Think again! 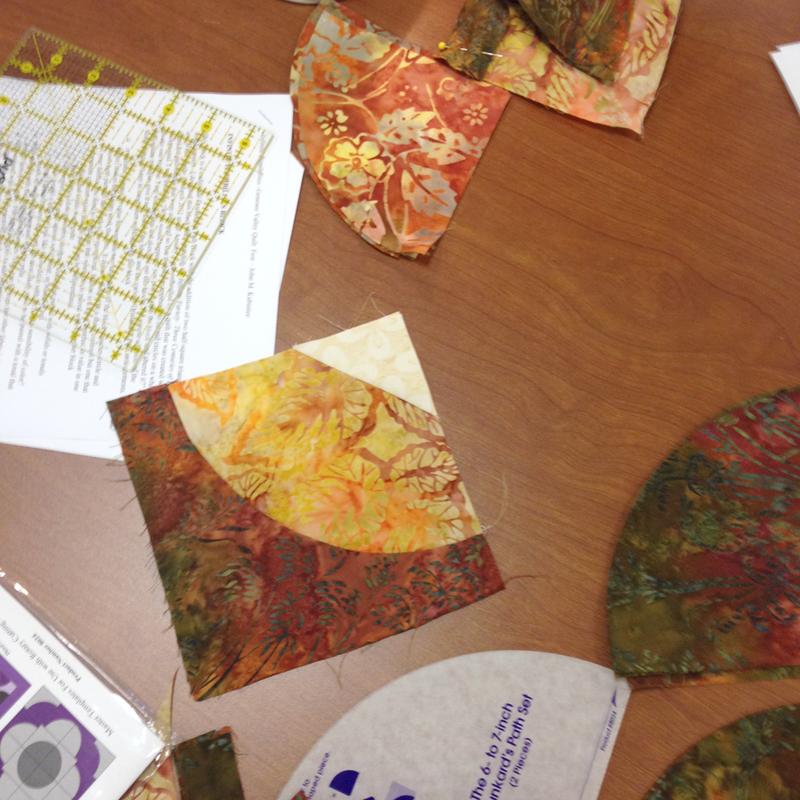 Open your eyes to a new take on curved piecing with quilting teacher John Kubiniec. Spring has sprung – time to dig out….